Everybody knows somebody – who has a ghost story. Usually trusted sources also such as friends and uncles who had never believed in ghosts previously. Religious texts teach us of life after death since the dawn of man began so does a spirit world really exist or is it mans desperate hope of meeting loved ones again? Many skeptics will say there is no heaven and hell and God and we are here due to science but why are we here? Why are we aware and can ponder why we are here? In my life I believe I have encountered ‘the spirit world’ on quite a few occassions. Mainly through whispers, movements, shadows and dreams. So I am a believer in a parallel dimension which exists on Earth along side this one. There has to be something to this life a reason and an answer to this existance. Why would all our trusted sources be wrong? People we know are not liars. 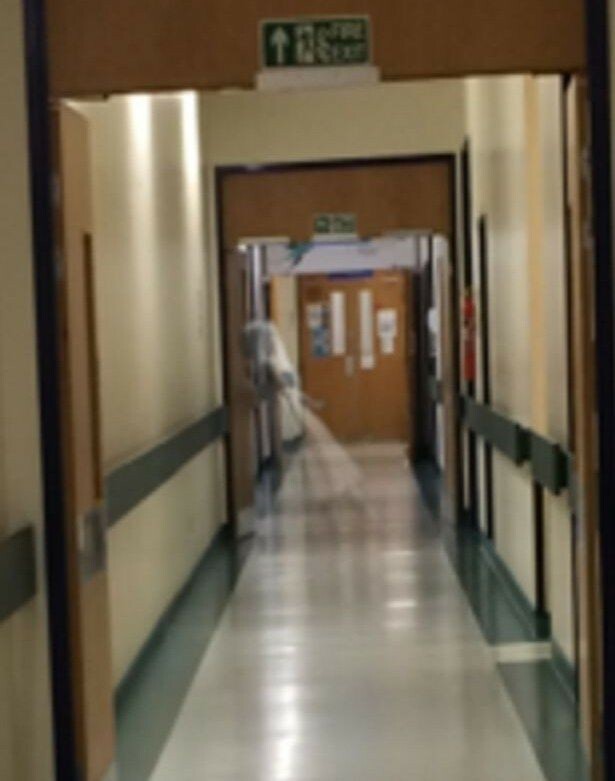 This is a picture captured within a hospital in England. It is on the old wing of the hospital taken by a visitor. It shows a nurse from a yesteryear wandering the coridoors and rooms. 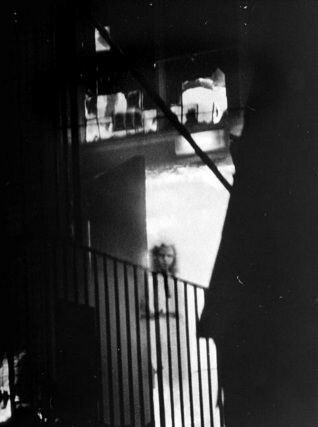 It reminds me of my aunty who once claimed when she was a nurse she was wandering the coridoors late at night and at the end of one of the coridoor she seen her own nana staring at her from a distance. I once had a dream of my grandad. He was a shadow and he was walking off into a bright light. He walked away from me towards the light. Then he was floating backwards into the light with his arms outstretched. Thats when I was awoken by the phone going. My nana had rang panicing as my grandad had just died – at the exact time of my dream. Many would say it was co-incidence but who knows? To me it was real. Also the next day it was noticed his watch had stopped at the exact time he had died. I also once awoke at 5am and was completely paralyzed. I could only move my eyes. A shadow passed along the wall and suddenly a man appeared of a generally evil presence. He wore a brown suit that was from the 1950s era at a guess. He had a pocket watch. He stared at me. All I could feel was a faint pulse round my body. He held his hands out at me and pinned me down further. There was a bright light shining through the window which then vanished. He then looked round the room and then vanished and I sat bolt upright free. Upon researching this I discovered it is known as sleep paralysis and people who suffer this encounter visions mainly of evil presences but why? Who are they? Who was the man I witnessed? I dont know him but he was in magnificent detail of another era. I can still see his face now. 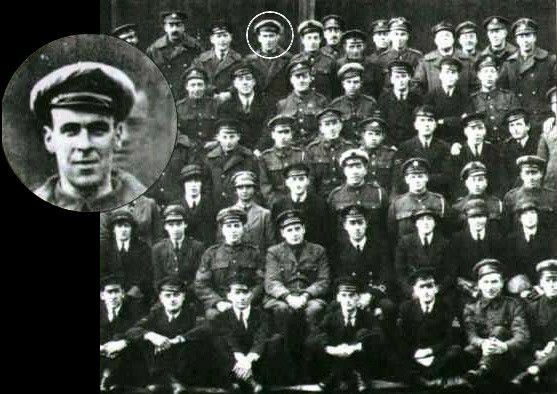 This is a famous picture of the ‘Wem ghost’ taken in England. It shows the face of a little girl who once died in a fire. This was taken by fire crews examining the old building and her face shown up on the picture. Can such things be? Many people have stories. Many people have sightings. What is the reason for the dead returning? Do they really exist somewhere in a world we have yet to discover? My belief is yes they do exist. Prince Charles once claims to of seen the ghost of Henry the 8th when he once stayed in the private quarters of Hampton Court, many a person in 10 downing street claim the smoke occassionally hangs in the air can be smelt in rooms of the cigars Winston Churchill smoked, in fact Winston Churchill once claims to of seen the ghost of Abraham Lincoln during a stay in the white house. 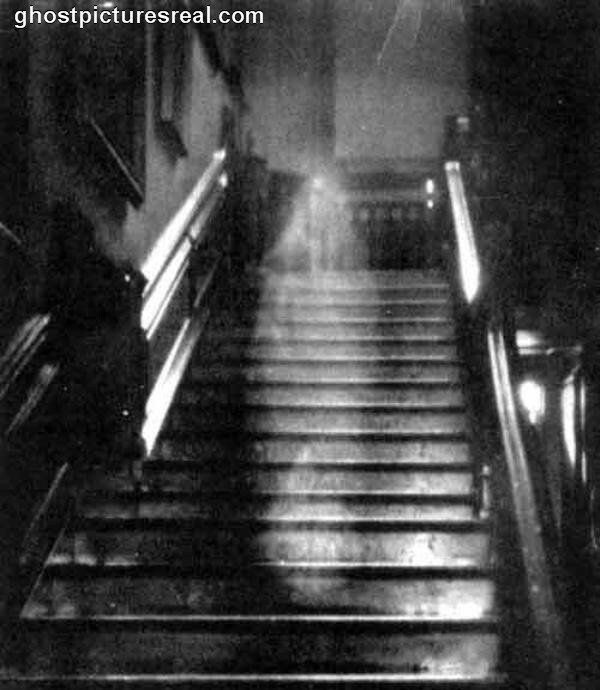 Almost everyone has some kind of a ghost story within their lives at some point whether a sighting of a noise. This is a picture taken in USA of a mother and child at their home. It seems like a normal picture until you look at the door. Here is a reflection of an old lady and dog. Who just both co-incidentally were the previous occupants. 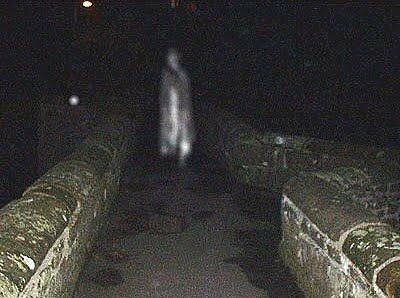 How many of your friends and relatives have seen a ghost? How many strange things do we choose to ‘ignore’ and put down to ‘must be some explanation’? The world perhaps is not as basic as our eyes tell us. To us with no answers in this day and age – we live and we die. We know no more than that. But that still leaves us with many mysteries. Perhaps our brain runs on a frequency like a radio and we all live on this frequency. Perhaps sometimes there is interference and we pick up on other channels and worlds. It would be a bit like this world is ‘channel one’ and the spirit world is ‘channel 2’ . If we re- tuned or interference took place we could mix channels. Strange things and occurances often seem to occur in life. Have you ever noticed anything strange or unusual in your life? Shadows, movements, noises, whispers or things in corner of your eye? Can you imagine seeing a ghost? Have you ever been to a place and noticed a strange atmosphere? 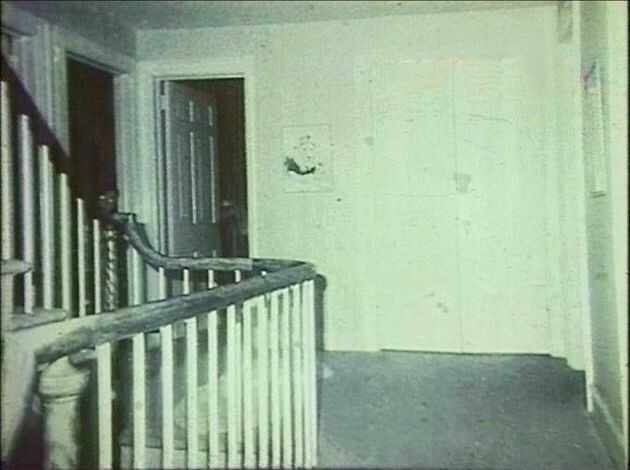 This picture was taken in the notorious most famous haunted house in the world – the Amityville house. Where a whole family was shot dead by the oldest boy who claimed to of been possessed. This shows an image of a boy peeping out one of the rooms and many recognize him as the youngest son who lived there and was shot dead by his older brother. 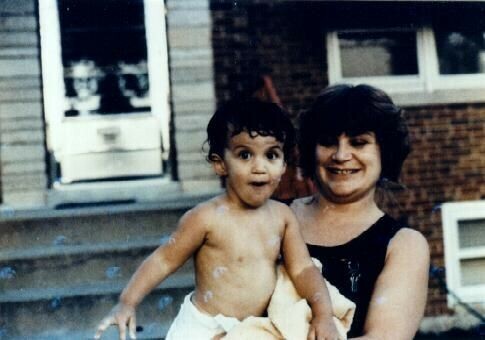 How can he be on a picture years later? 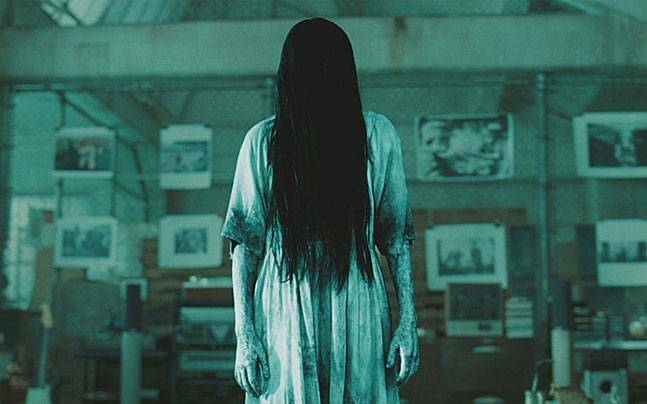 This is a famous English picture known as the Brown Lady. 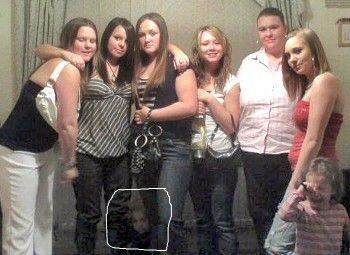 It is one of the most original pictures of a ghost taken and so far people have struggled to proove it is fake. When my other nana had dimentia – she began to see people. But these visions were of nobody she ever knew in her life and nobody alive at the time. They were either strangers to her or dead people she knew such as her mother. The strangers were also very consistant and continual. It was a man a woman a small boy and a dog in her house. The details were always the same. She never got confused of these details of this ‘family’ or made up random things it was all very logical and realistic and the same. There was nothing absurd or silly visions. Also the first image she saw was of a woman. She walked in dressed in black and wore a black veil. 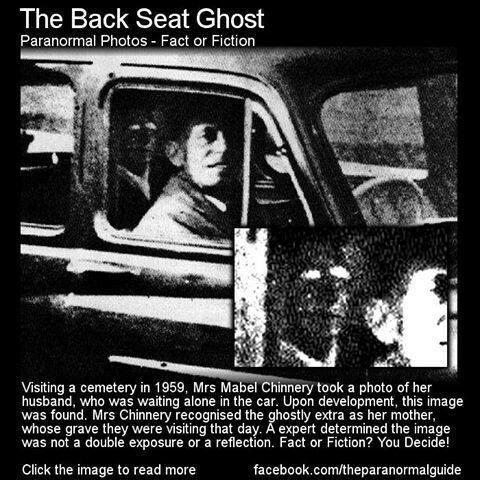 Whats strange about this story is not only is it a symbol of death but also my friends grandmother also used to see the same and tell the same of a woman in black with a black veil. Perhaps it was the same woman? Who knows. The sightings continued of the same people living in my nans house. The man, the woman and the boy and dog. She never changed this story. The man was wicked. His behaviour towards my nan and the boy was cruel. Who were they? 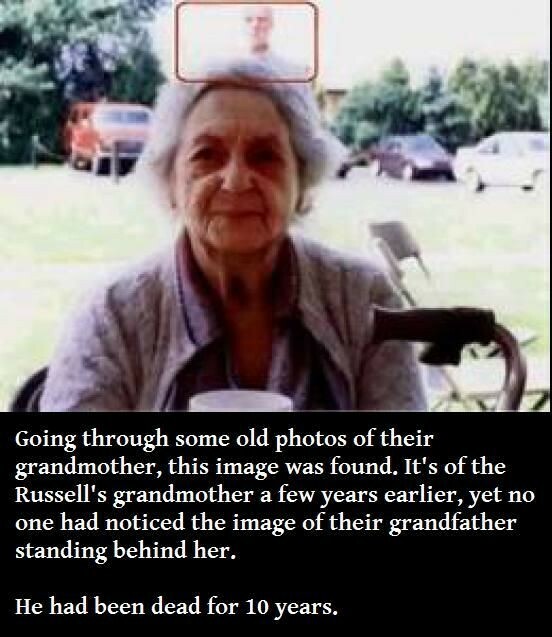 Was my nana able to see for whatever reason another realm of existance? The people who are seen during dimentia are quite often wicked people. Why? My friends nana had dimentia and his dad once went to visit her. He once got there and she had made two cups of tea in the kitchen. One for her and one for ‘the man’. She had been seeing a man around the house lately. No one else seen him or experienced him. But my uncle threw his cup of tea down the sink and the kitchen door slammed shut. This freaked him out a little as it surely would. Perhaps when you suffer mental blockages your brain enters an emergency state and blood enters a different part of the brain unused and creates a ‘psychic’ ability. I mean psychics claim to use different part of the brain. Perhaps also in the elderly at times the brain adapts and begins preperations for a ‘detachment’ into the spirit world and therefore they encounter visions of the dead of which live in this world somewere amongst us. History and life is full of ghosts and tales and images. The majority of people believe and have a story and there must be more in it all than humans to date currently know or understand. Whether its the mind or reality and other realities existing running along side this one who knows? Time shall tell us and perhaps the spirits are trying to contact us all seeking comfort or answers to be told to us. Perhaps they still linger on Earth with unfinished business or a life cut short and didn’t wish to die. Perhaps they are doomed to limbo and wander the world of the living forever who knows. This is a true ghost story of mine if you wish to read. Thank you. If anyone has a ghost story I would love to hear all about it.